AppTask always dedicates to contribute to societal activities in order to fulfil our corporate social responsibilities. 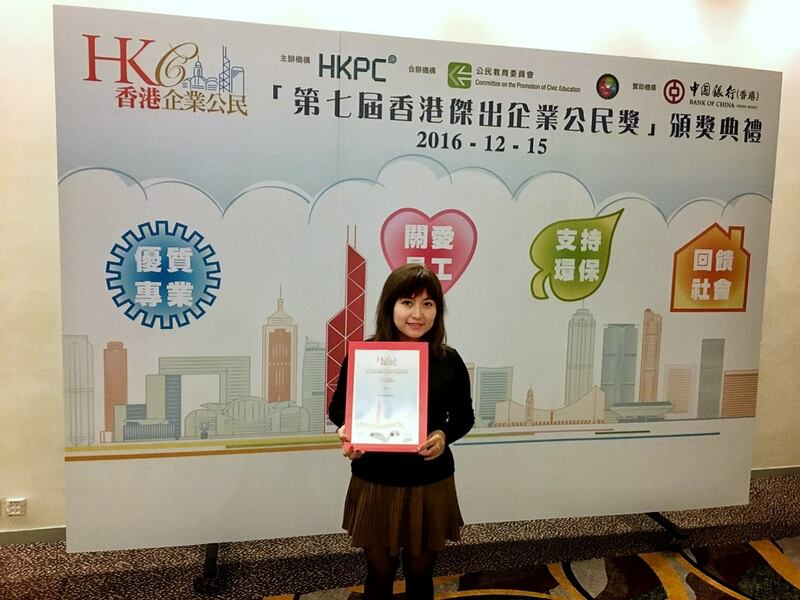 These efforts are recognised by Hong Kong Outstanding Corporate Citizenship Award with an acknowledgment logo in the SEM category. We will keep devoting ourselves to the society to create a better future.